Our technicians will also wear shoe covers in your home and put down protective tarps where needed. 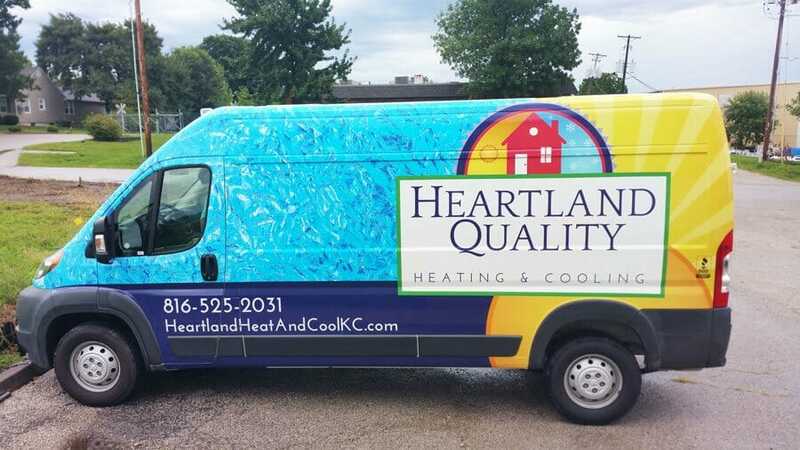 Heartland Quality Heating & Cooling has over 30 years of experience working on homes in the Kansas City area. We understand that each home is different, from the older homes in the Brookside and Waldo area to the newer homes in the Lee’s Summit and Overland Park, KS area. 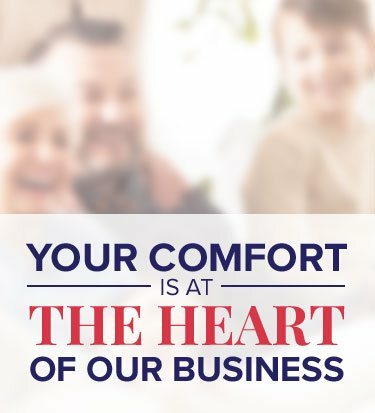 We take pride in our work and our service, and we want to be the heating and cooling company you call. Call us today, and we’ll be happy to show you the “Heartland Quality” service we can provide! 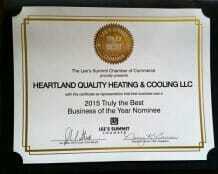 Heartland Quality Heating & Cooling joined the Lee’s Summit Chamber of Commerce four years ago. Being part of our local community is important to us at Heartland Quality. We live in Lee’s Summit and our children have attended, or are still attending, Lee’s Summit, MO schools. After two years of business we purchased a building in Lee’s Summit to operate our heating and cooling service business out of. We have donated our time, money and services to Lee’s Summit school’s booster clubs to help fund programs. It’s always been our goal to live local and shop local. 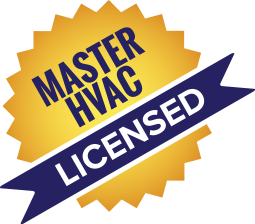 Heating and cooling contractors are required to have at least one HVAC Master licensed technician to operate in the Lee’s Summit and surrounding area. Heartland Quality currently employs three Master licensed technicians and supervisors for all your AC repair and furnace repair needs. I knew we needed a new HVAC system because ours was almost 20 years old. I called a major company in the area and after seeing the price, decided we needed a 2nd quote. Jim from Heartland rushed out on a Saturday to provide the estimate. 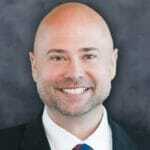 I was very pleased with how knowledgeable and straightforward he was. He was very up front about the fact that our HVAC closet was not large enough for a whole house humidifier. 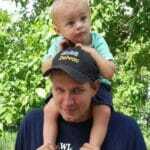 I did not feel any pressure to commit to the large purchase and there were no pressure tactics.After comparing the quote from Heartland with the other company, we called Jim to install. The installation was scheduled very quickly and the team arrived on time the morning of the install. There was a small issue during installation but the Heartland team was very responsive and addressed it right away. I am very happy with the customer service, the expertise of the installers, and the quality of my system. I'm very glad I got a 2nd quote for such a large investment in our home.